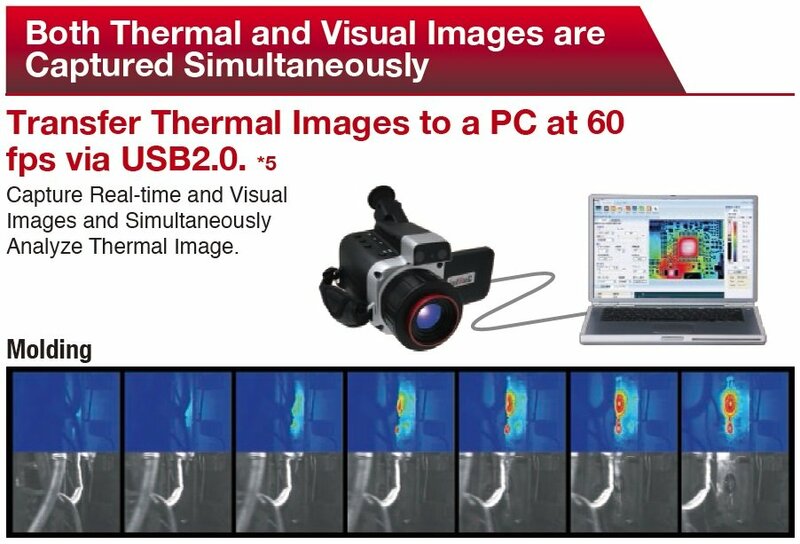 Using the R300SR's on-board super resolution processing, improves thermal image quality using 4 x pixel count enhancement, with the super resolution images replayable on the camera view screen, without the need for a PC. 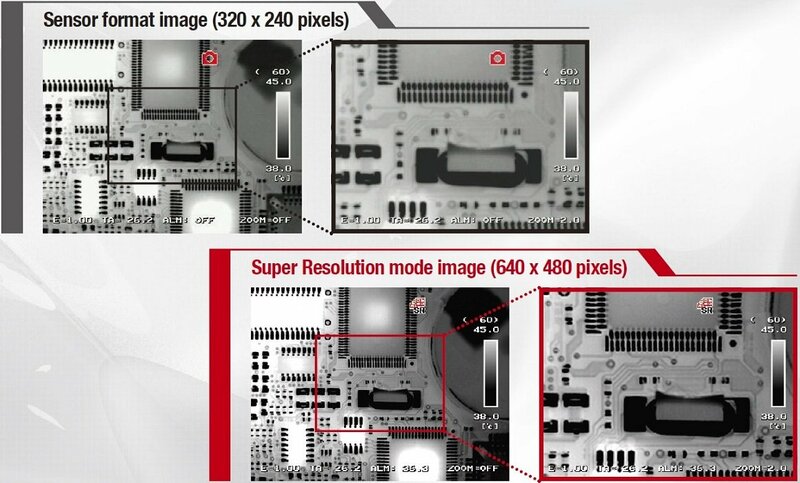 The AVIO R450 series features high resolution, high sensitivity and high precision. 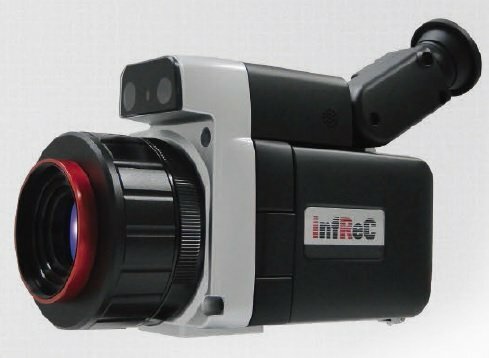 AVIO's R300SR Thermal Imaging Camera - a high resolution, multi-purpose camera with high sensitivity and high quality thermal images for thermographers.